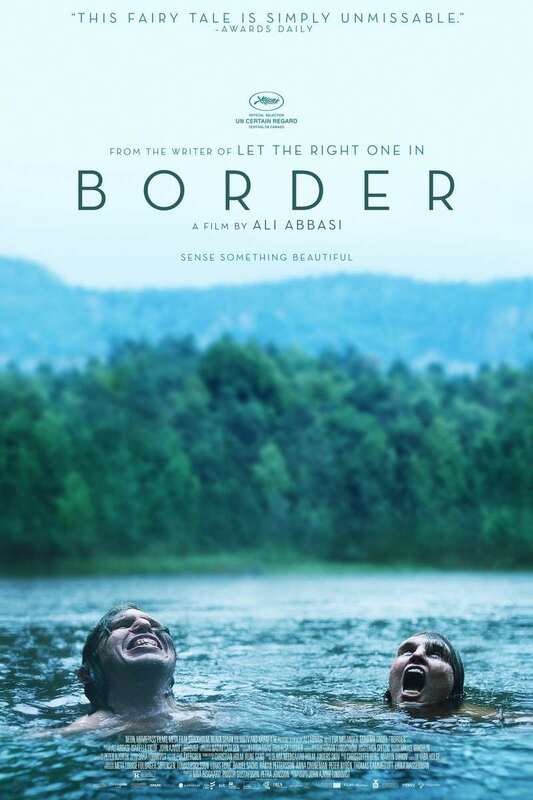 Border Blu-ray release date was set for February 26, 2019 and available on Digital HD from Amazon Video and iTunes on February 22, 2019. The customs official may be able to smell fear in others, but she will soon come to realize that she has less control over her own destiny than she ever realized. When she encounters a traveler whose peculiar behavior warrants a closer look, she assumes it will be just business as usual. Over the course of the police investigation, however, she finds herself growing increasingly drawn to the mysterious stranger, in ways that may cause her to re-examine her very existence. DVDs Release Dates is the best source to find out when does Border come out on DVD and Blu-ray. Dates do change so check back often as the release approaches.